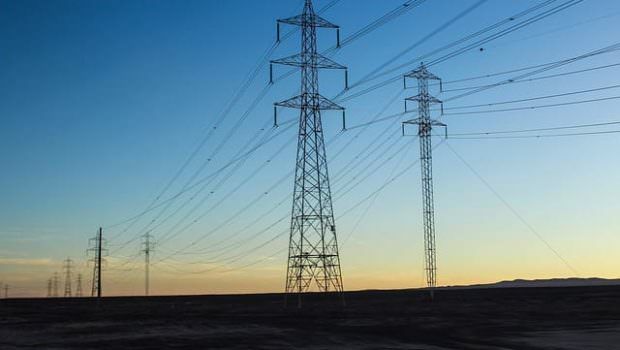 West Bengal State Electricity Distribution Company Limited (WBSEDCL) with an annual turnover of greater than ₹ 18,000 crores serves greater than 1.67 crores clients distributed over 87,000 sq.km. with more being added each day – from hills to seashore, significantly in distant and rural areas. Only GATE-2019 Score is valid for this recruitment exercise in WBSEDCL under this advertisement. Score from GATE-2018 or from any previous GATE examination is not valid. (i) Electrical Engineering– Full Time 4 years’ B.E/B.Tech/B.Sc (Engineering) Degree (including candidates who have joined the course through lateral entry) in Electrical Engineering/ Electrical & Electronics (Combined) /Power Engineering /B.Sc (H) in Physics with 3 years’ B.Tech in Electrical Engineering from any Institute approved by AICTE/IITs. (ii) Civil Engineering – Full time 4 years BE/B.Tech/B.Sc(Engg.) Degree in Civil Engineering/Construction Engineering from any Institute approved by AICTE/IITs. (iii) Assistant Engineer (Mechanical) – B.E/B.Tech/B.Sc (Engineering) Degree (including applicants who have joined the course through lateral entry) in Mechanical Engineering from any recognized Institute approved by AICTE/IITs or Degree in respective branch of Engineering from a recognized University/Institute duly approved by AICTE/AMIE. (iv) Assistant Engineer (IT&CS) – B.E/B.Tech/B.Sc (Engg.) Degree in Information Technology/ Computer Science/ Electronics/Electronics & Telecommunication/ Electronics & Communication/M.Sc (Computer Science)/ MCA / B.Sc (Hons) with B.Tech (3 Years’ duration) in Computer Science and Engineering from any Institute approved by AICTE/IITs. Minimum 18 years and maximum 27 years as on 01.01.2018 with relaxation of 3 Years for OBC (A) & OBC (B) and 5 Years for SC & ST candidates of West Bengal only. Application fees is Rs.400 /- . Candidates have to apply ONLINE separately for GATE-2019 and WBSEDCL. However candidates can apply to WBSEDCL only after getting GATE-2019 Admit Card. Is there any confirm news about wbsedcl recruitment through gate-2018 if yes how could I get the form fill up date and from which site?